ZaidLearn: A Juicy Collection of Bloom's Digital Taxonomies! 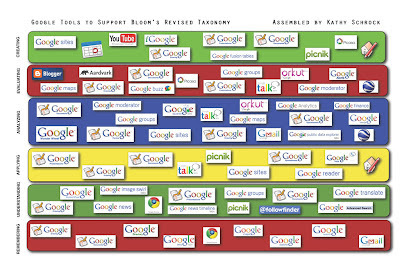 Today, educators are overwhelmed (literally drowning!) 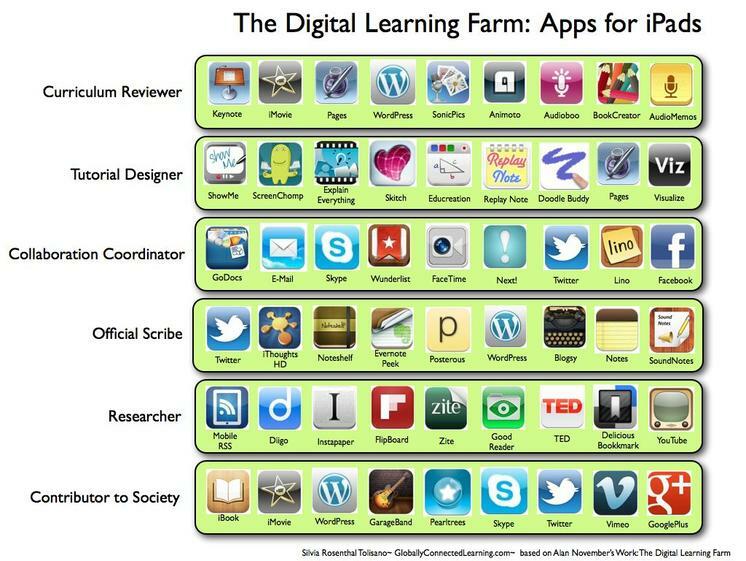 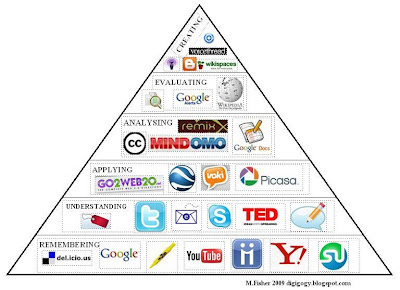 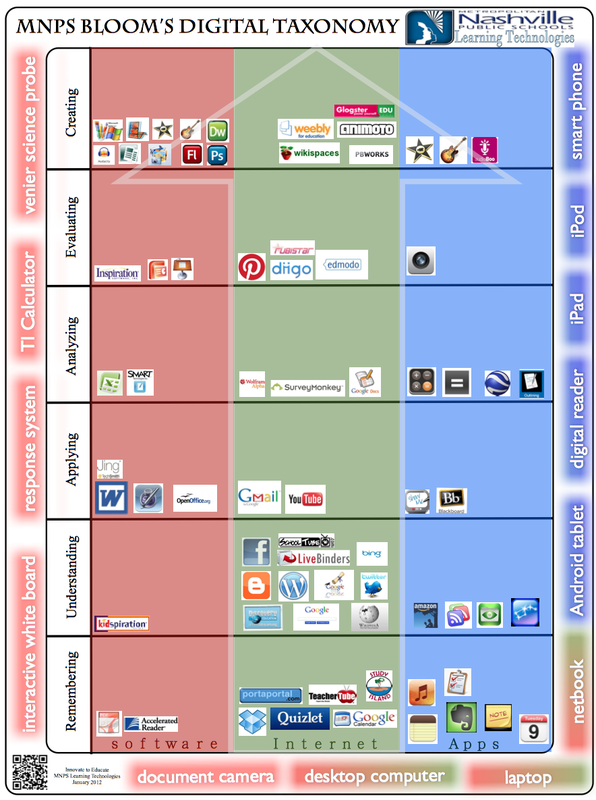 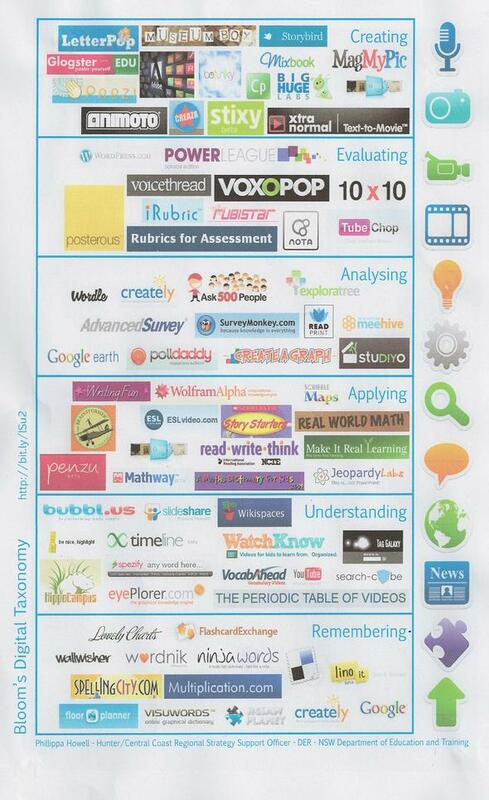 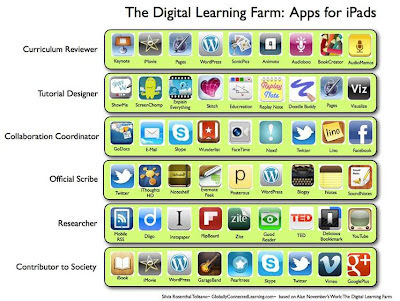 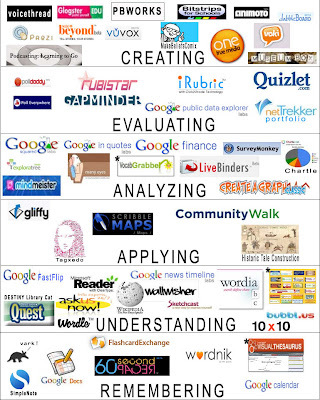 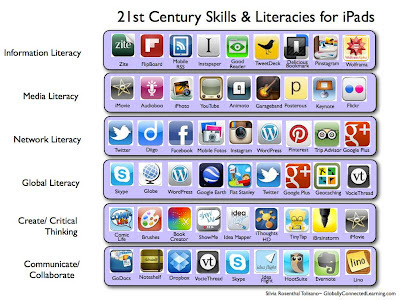 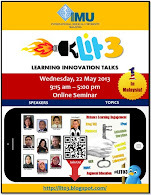 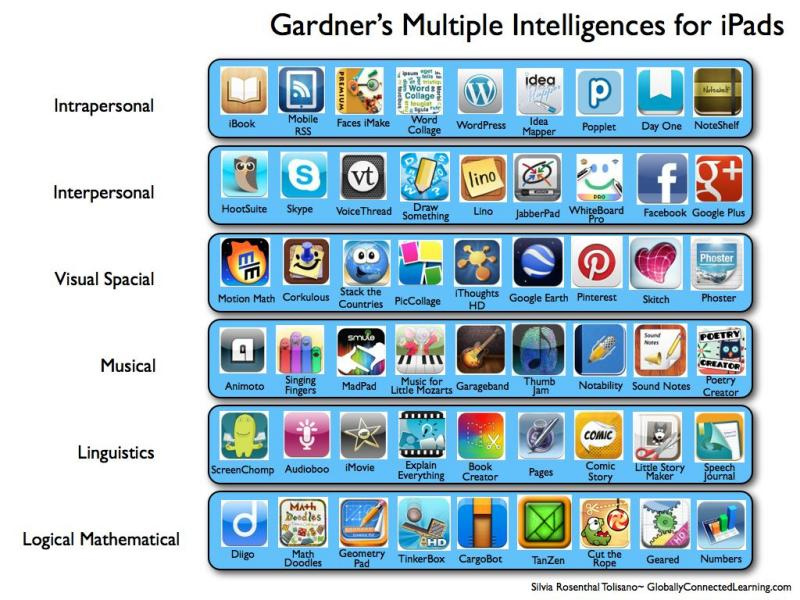 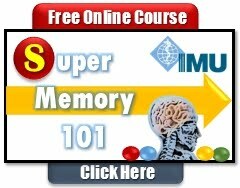 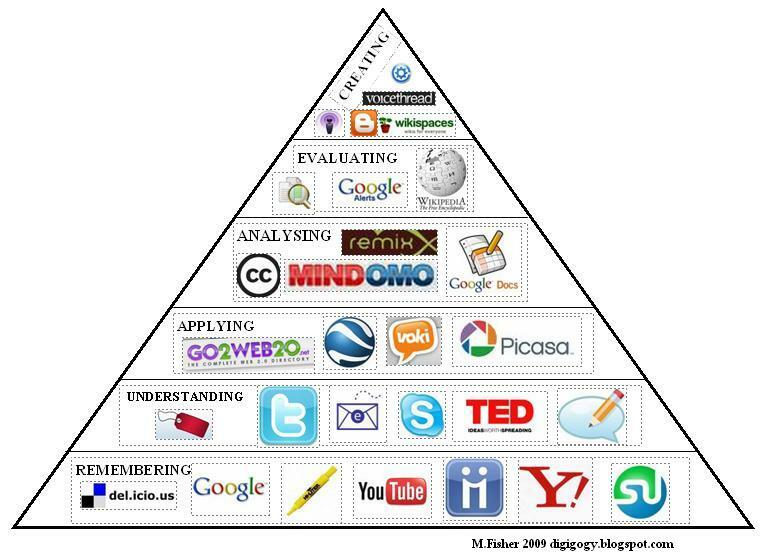 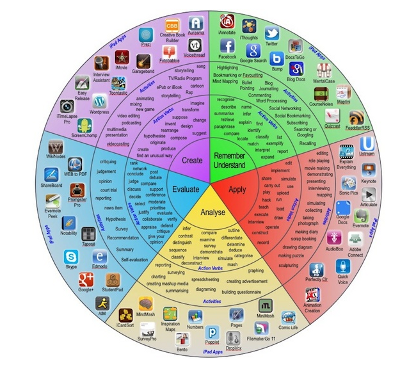 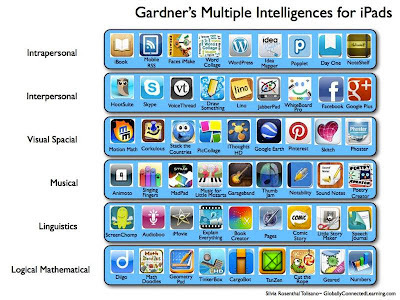 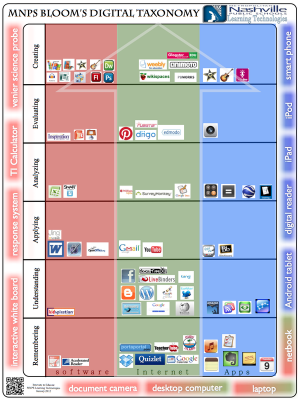 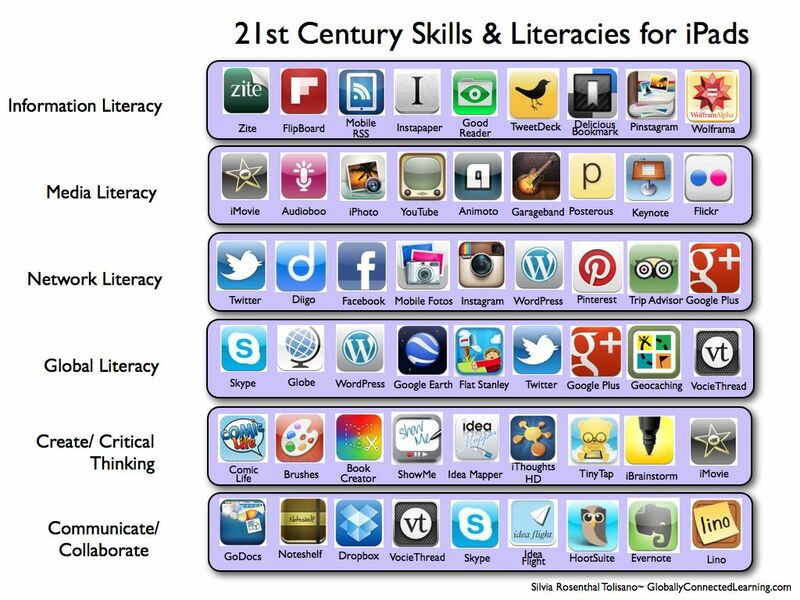 by thousands of web 2.0/social media/apps that they can use for learning and teaching. 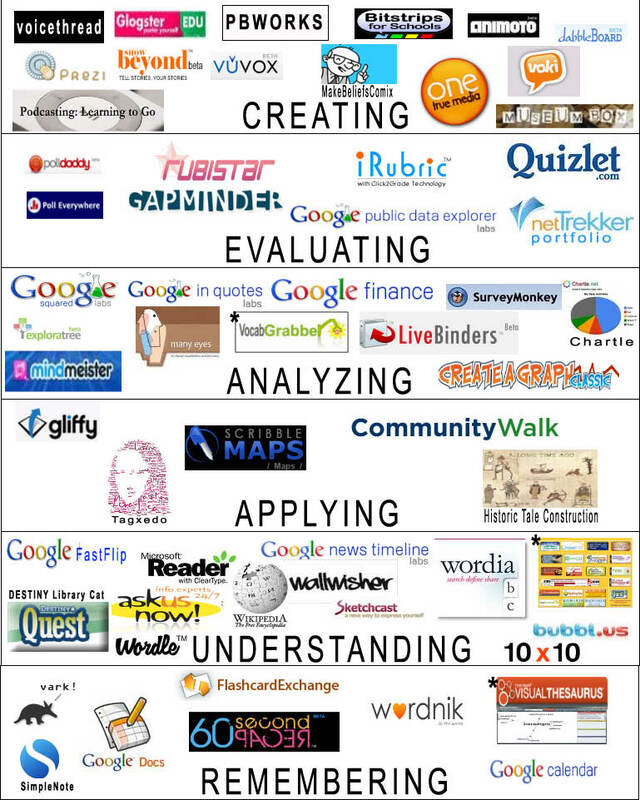 But, where/how to start? 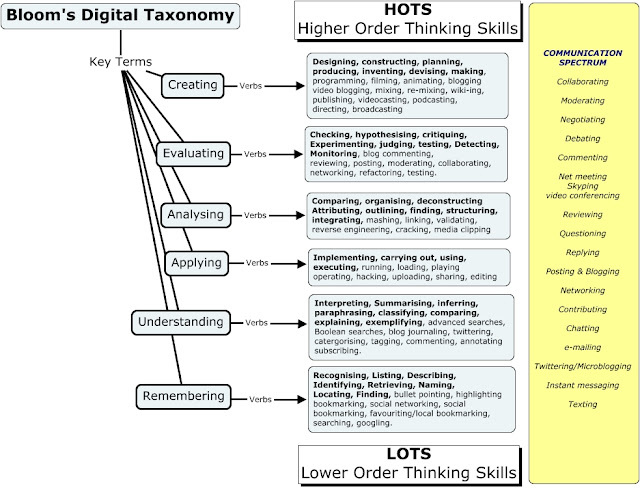 How do we choose the right solution for a particular learning context or activity? 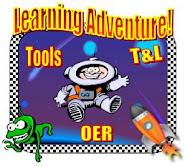 The LMS can certainly not solve all our learning and teaching needs and requirements. 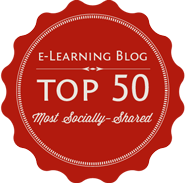 Actually, compared to some of the amazing learning possibilities out there, most LMS I have explored (especially Moodle and Blackboard) are not only very limited, but used alone can even kill creative expression and learning in so many ways. 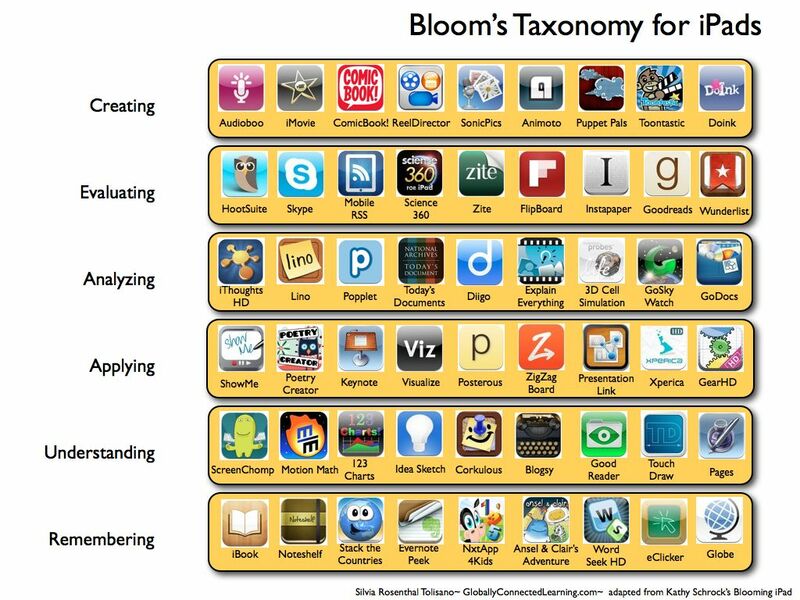 One way to find the right tool (or app) for a learning context/activity/situation, is to look through the eyes of Bloom's taxonomy. 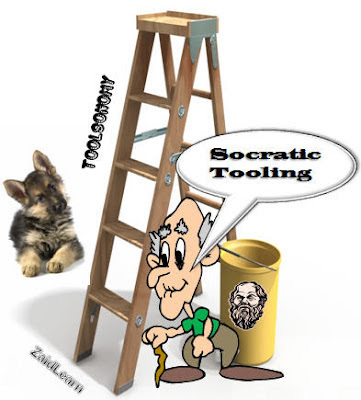 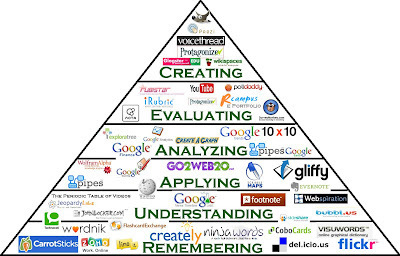 Although, I am not a fan of dumping a tool within a level of Bloom's taxonomy, which is often very misleading, it can be helpful for educators to discover new tools and possibilities. 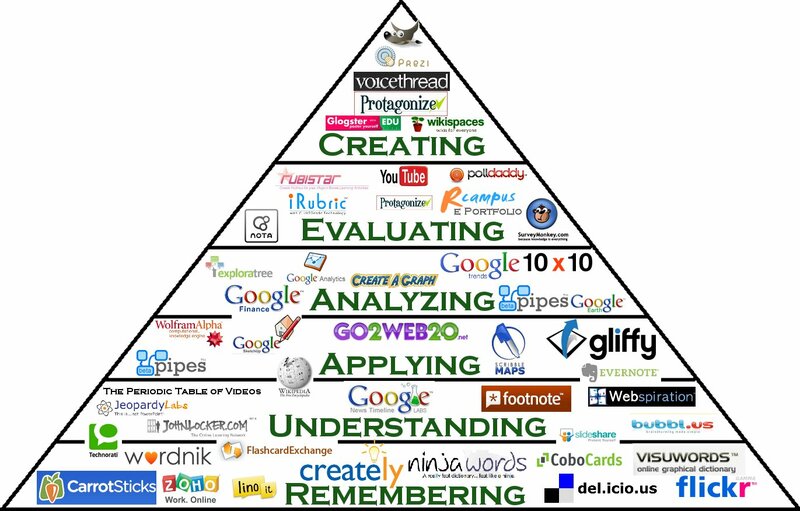 But, please keep in mind that many tools/apps can easily be used for all the levels of Bloom's taxonomy with an open and creative mindset. 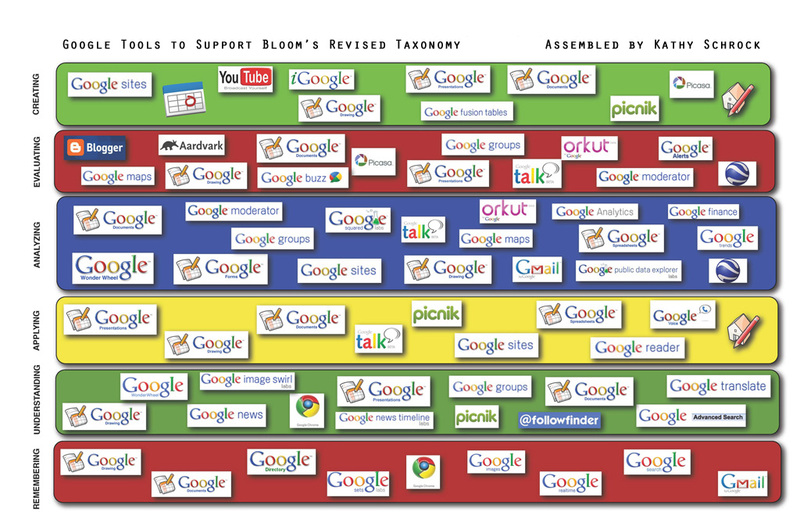 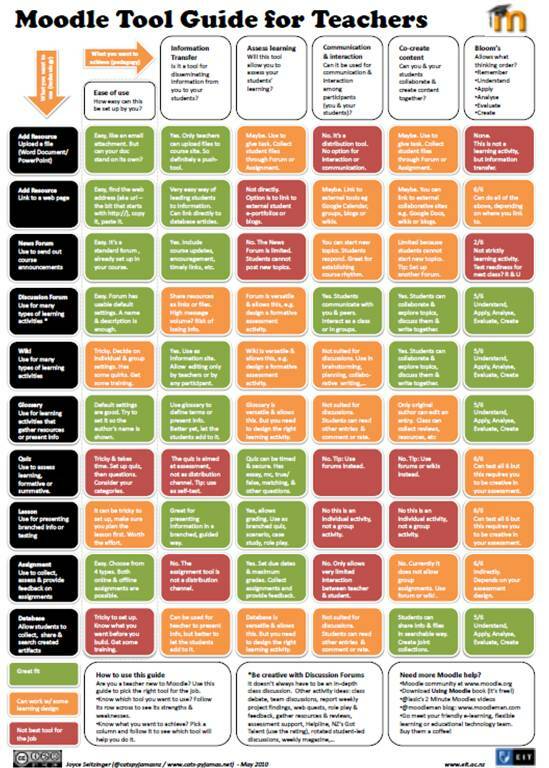 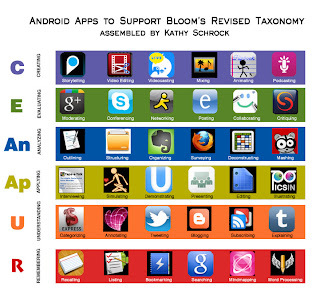 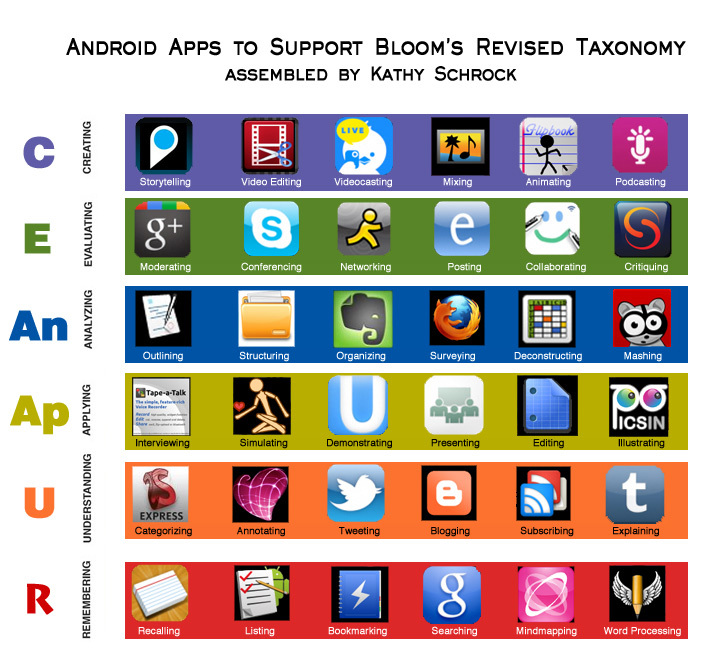 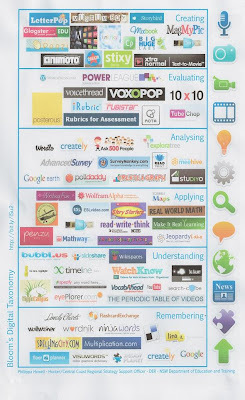 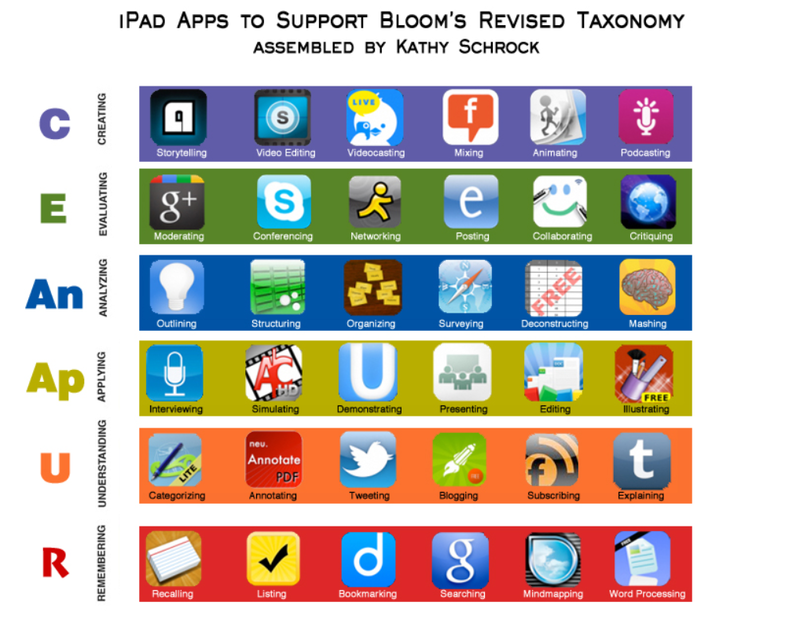 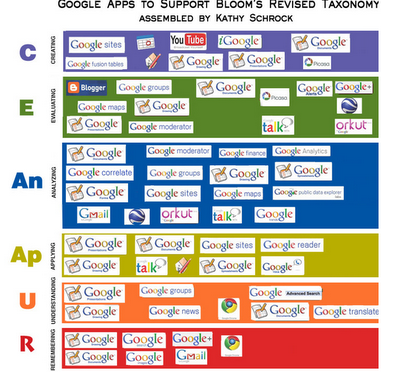 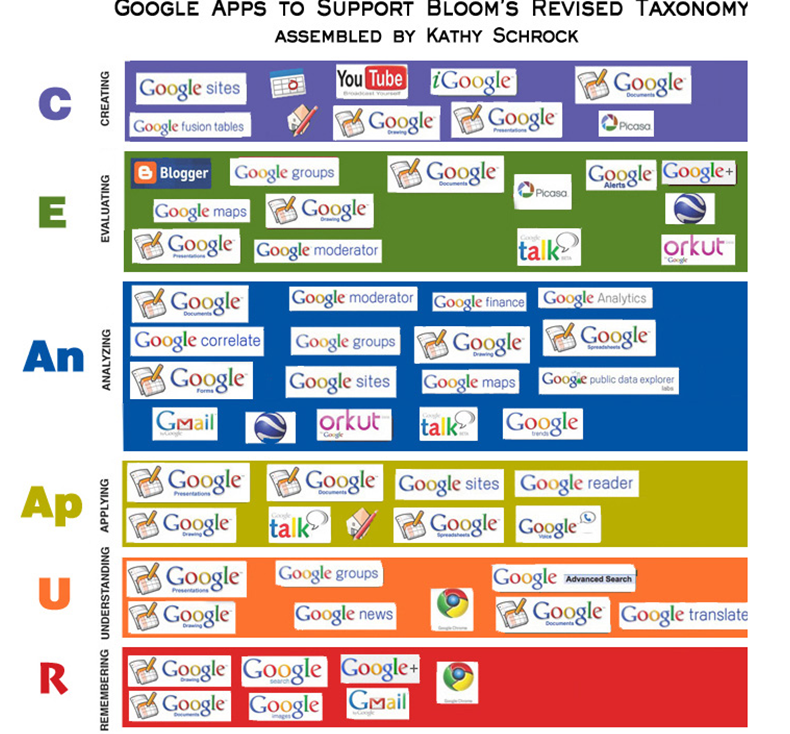 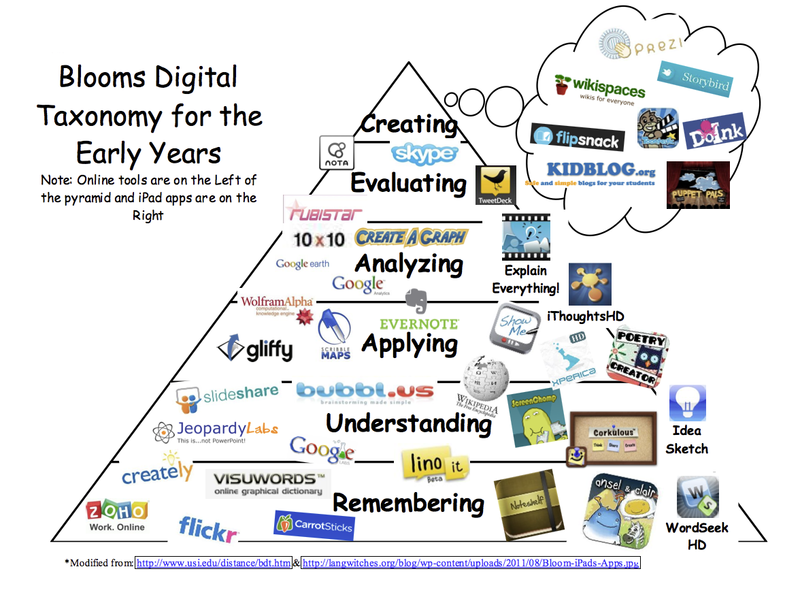 Therefore, don't be fooled by these Bloom's digital taxonomies shared below, and use them instead to discover new tools and ways to inspire more engaging and creative learning. * Click on the image to view the full size, or the 'Source' under each version to discover more about them (origin). 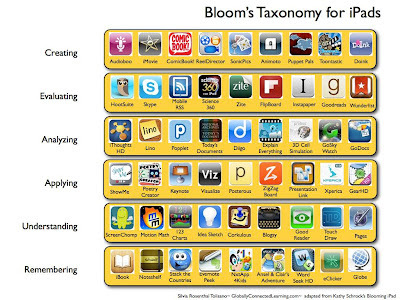 Besides Bloom's digital taxonomies, you might also want to explore Bloom's Taxonomy Wheel for Writing Learning Outcomes. 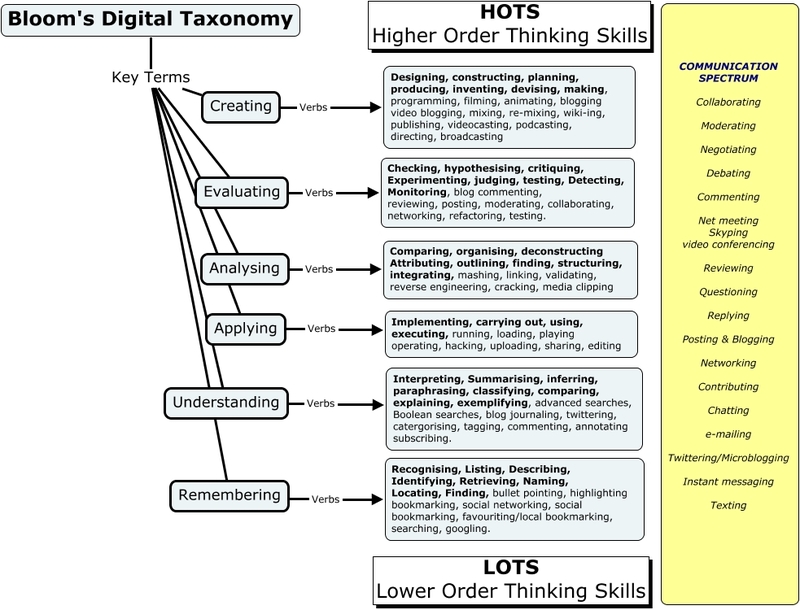 If you have discovered other useful digital Bloom taxonomies, please share them in the 'Comments' section below (URL), and I will add them above (if they are useful).